New word game with fun themes! 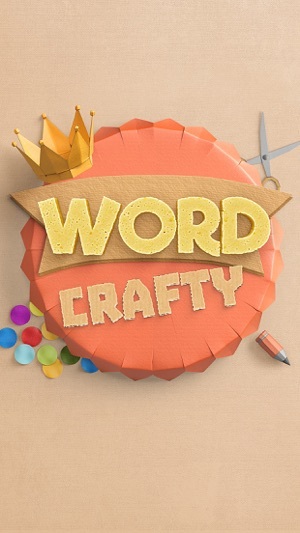 Word Crafty is the perfect word game for fans of word swipe puzzle games. 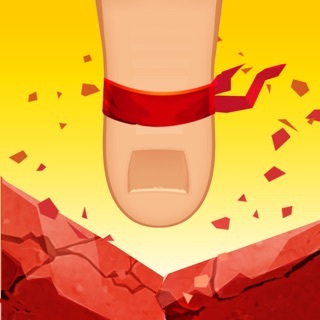 Featuring fun themes and over 3000 levels, you'll be hooked from the start. Download now for FREE! 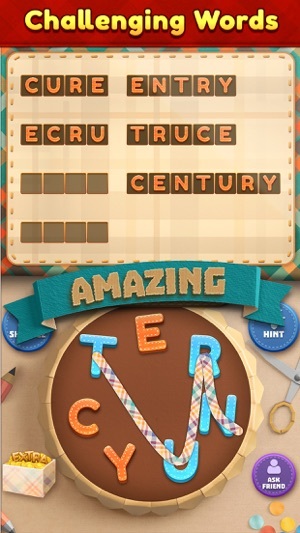 It's simple to play: search, swipe, and connect to link the letters and guess the scrambled puzzle words. Can you select the right words hidden inside each puzzle? Try now and improve your vocabulary! • 3000+ puzzle levels, discover thousands of new words! • Make the words shuffle and twist when you want! • Amazing themes: beach vacation, bake festive word cookies, scare yourself with the spooky candy, relax inside a spa, or think it out inside the wonderful tiles theme! 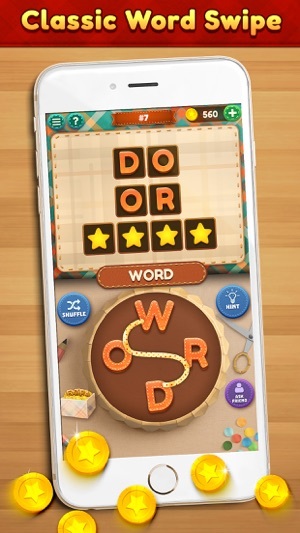 • Earn bonuses by finding all the extra words hidden in each puzzle! • Ask your friends and family for help on any puzzle! 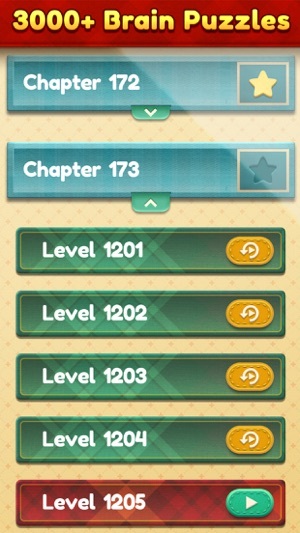 • Complete chapters for a chance to spin for tons of coins! • No wifi? No problem, Word Crafty can be played anywhere! Word Crafty is an addictive and fun new word game in which you'll discover the best new words and improve your vocabulary by training your brain. If you're stuck on a word then you can use the shuffle or hint boosters at anytime or play with your friends and solve the puzzles together! My husband and I play three different word games and this one is by far our favorite. We really like that the number of extra words possible is specified so we know what we're aiming for. 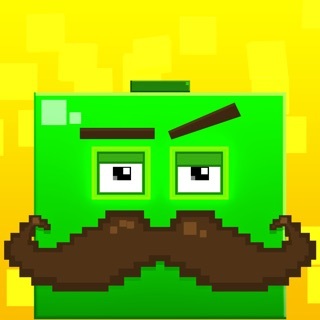 Our only complaint is that we have to turn our Wi-Fi off on our iPads in order to use this game. Otherwise it keeps turning itself off. Please continue to add levels as I don't know what we'll do when we finish to keep our senior brains from going to mush. I like this game. Trying to find a quick word game that has more challenging words and thought this might work. Well, it sort of does, except that you are not given thinking time! If you are too slow, this dainty hand pops up and does it for you. I plan to give it a few more tries, but I NEVER want help! Adding another problem: the shuffle button stopped working! The hint button does not work as well. If I play this again, I may have to drop to one star. I think I will keep looking for the right word game. © 2018 Bit Free Games Inc.